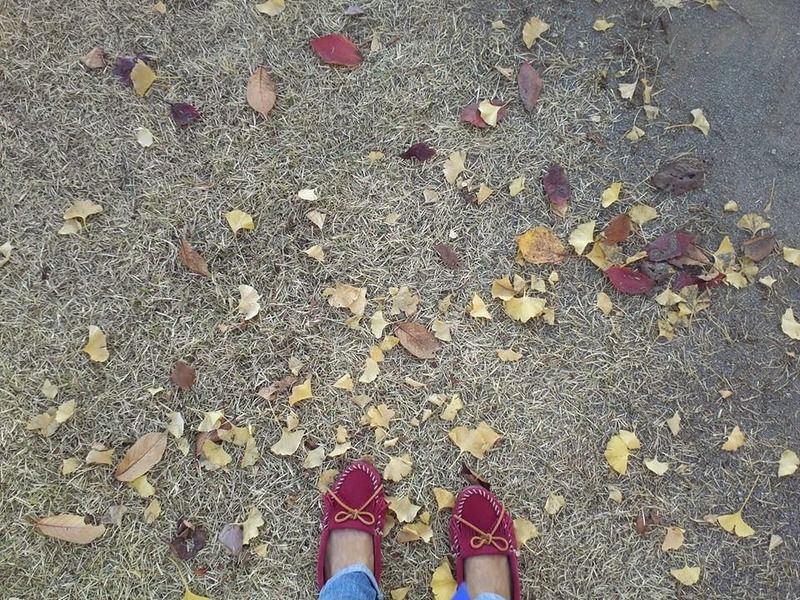 I'm grateful for my Mom,Dad,and my brother Manaru. 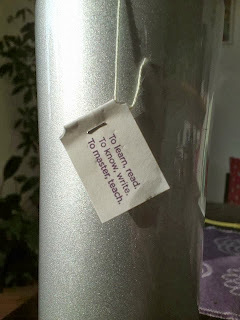 I'm grateful for Gloria and all my teachers. I'm grateful for all my lovely friends,everyone. I'm grateful for nature and universe. 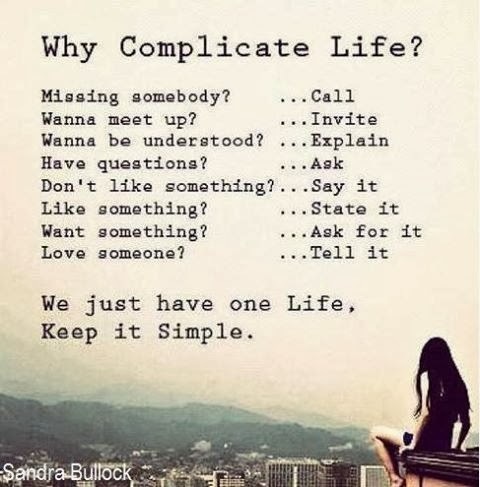 Be present,and live your life. Keep sharing....your Love,joy, peace,happiness,and Gratitude. 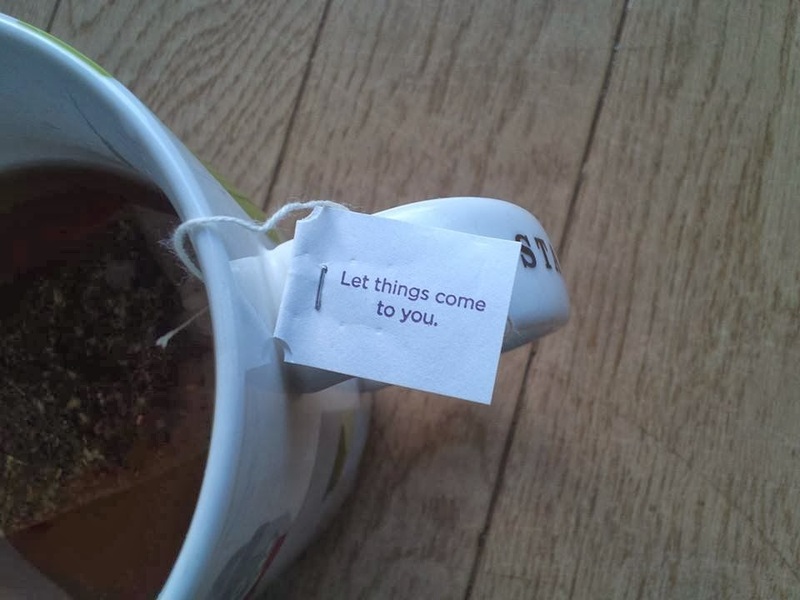 Keep letting go....your fear, anger, anxious,sadness,and worries. 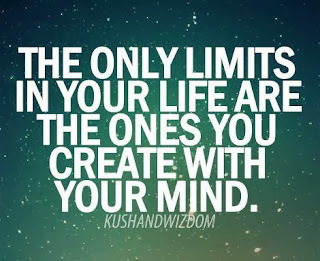 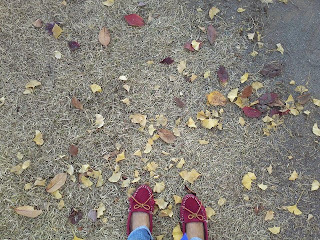 Step forward,choose,and create your LIFE. 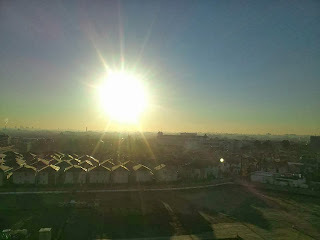 The Sun shines on everyone. 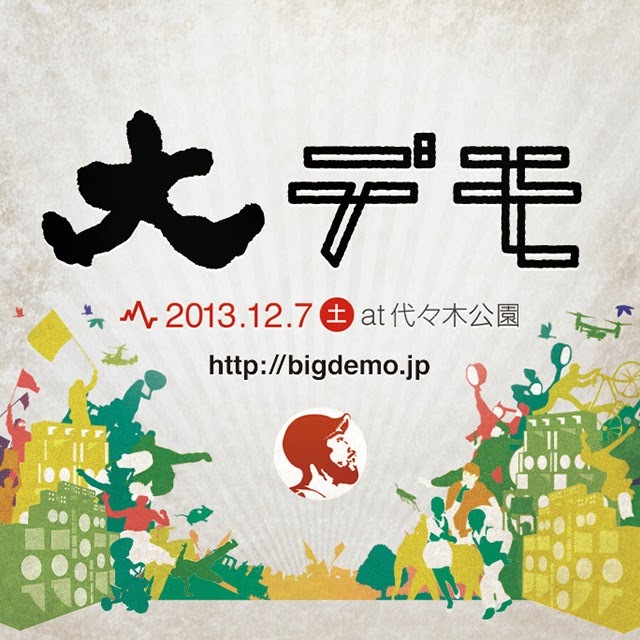 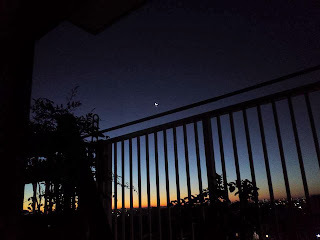 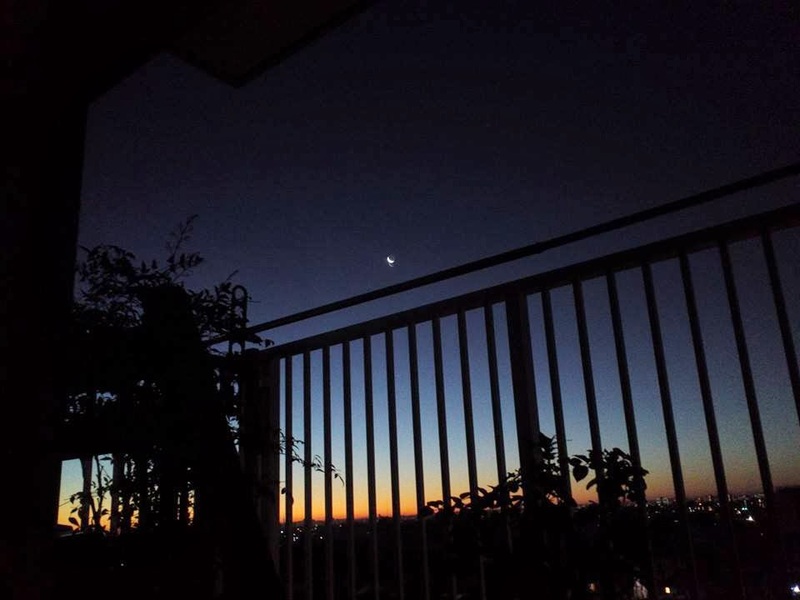 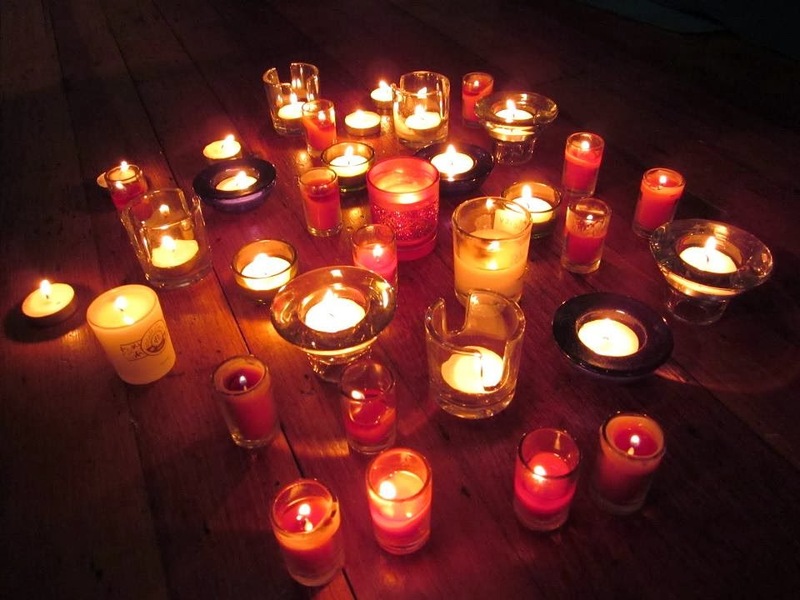 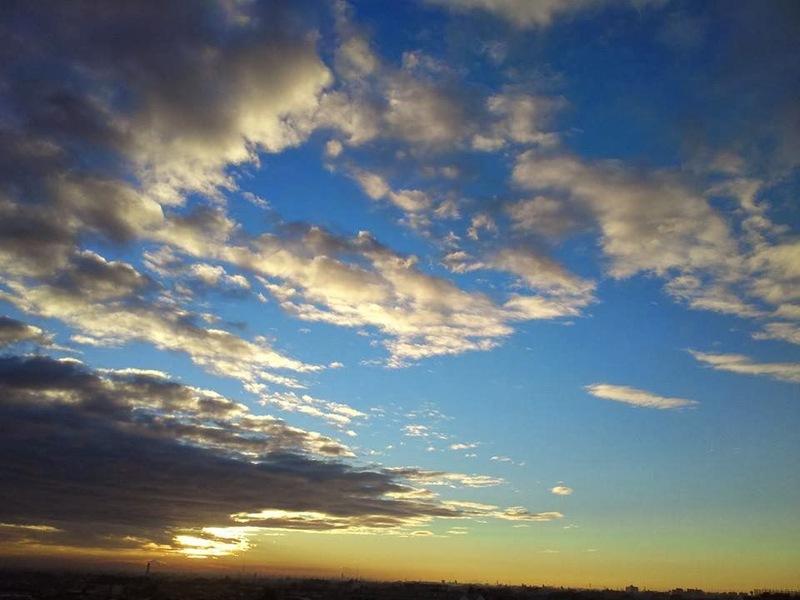 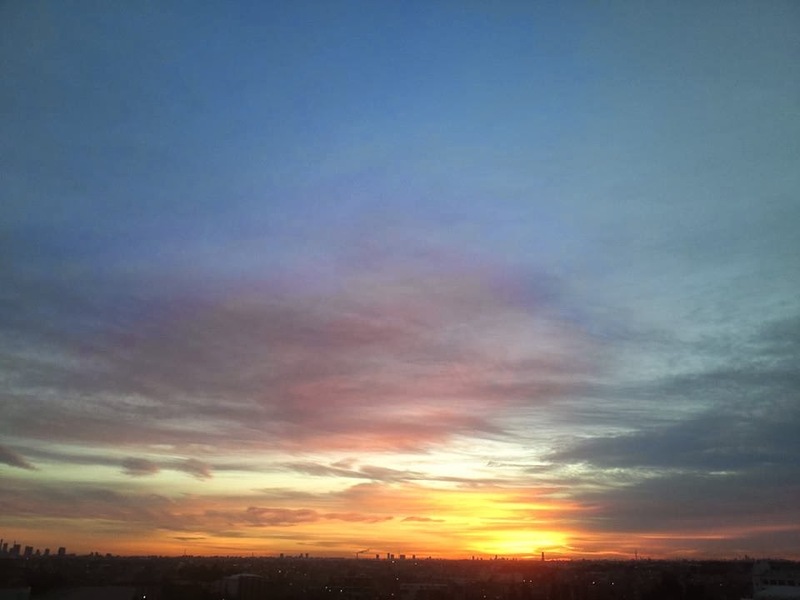 1/5(SUN)☆New Year's YOGA Party!! 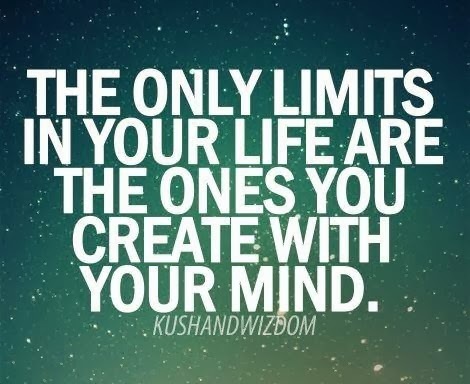 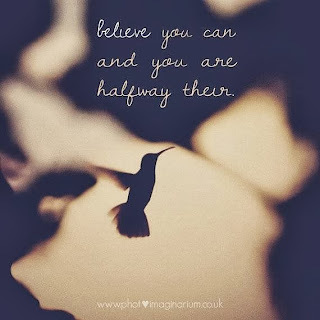 !2014 New year's resolution!! 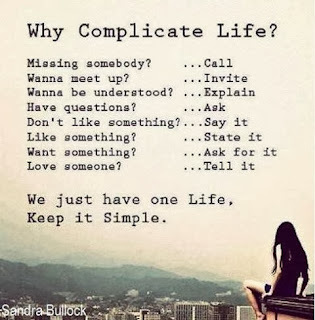 Why should I need a reason? What in the world have we just learned? 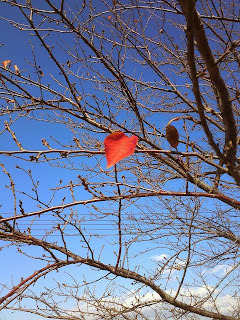 Fun,Love,and Unite will create something. 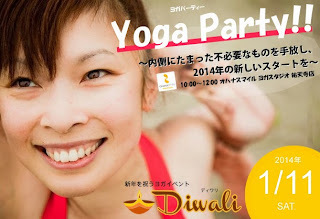 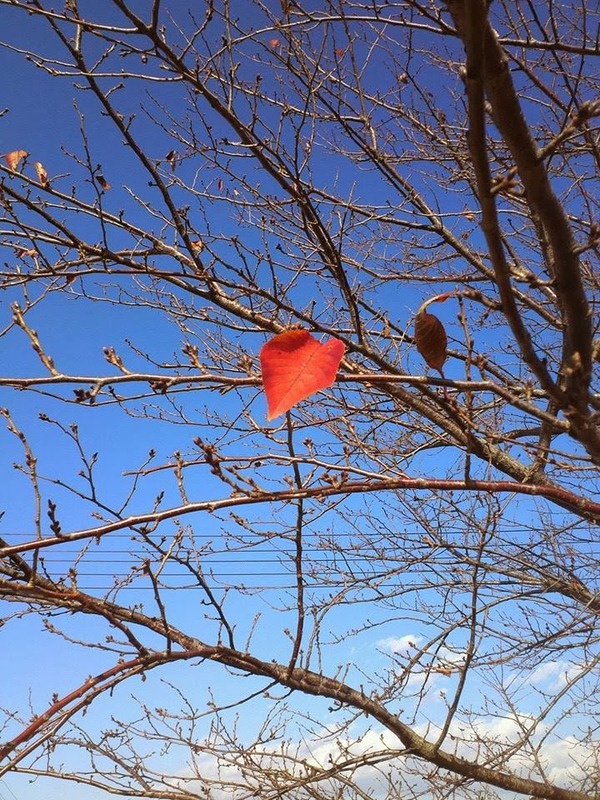 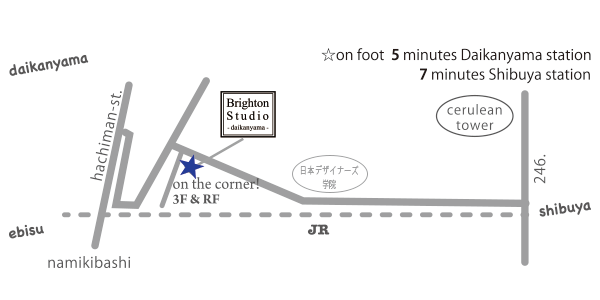 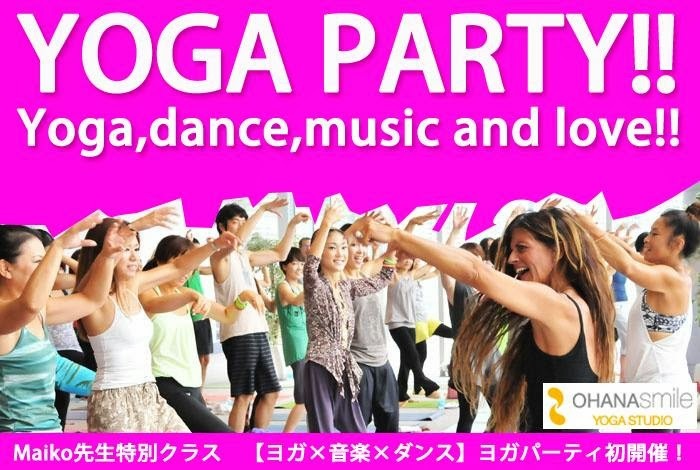 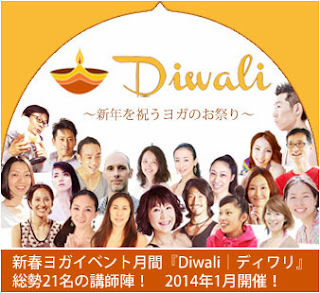 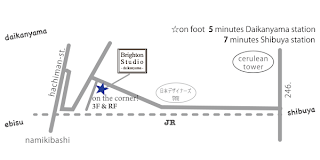 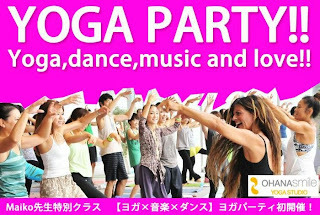 11月もみんなに大好評だった、YOGA Party @Brighton Studio Daikanyama by Jazzy Sport!! 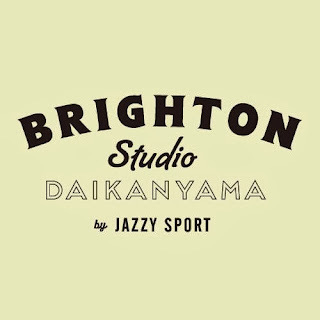 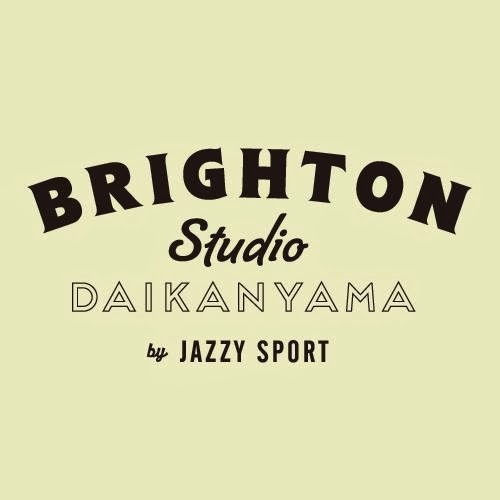 今年最後のBrighton Studio Daikanyama by Jazzy SportでのYOGA Party!